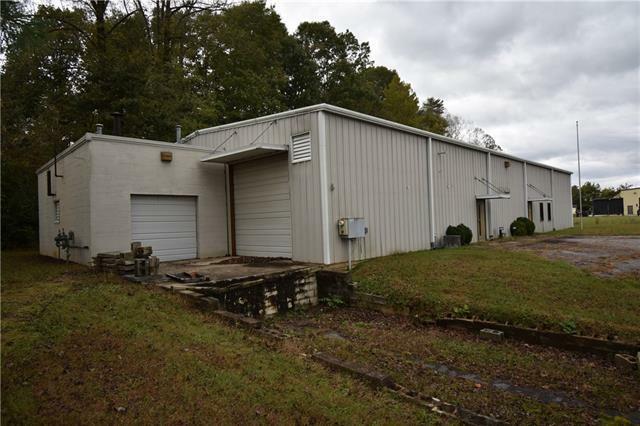 5416 Square foot Industrial Building with 1.38 Acres of Land in Prime Location. 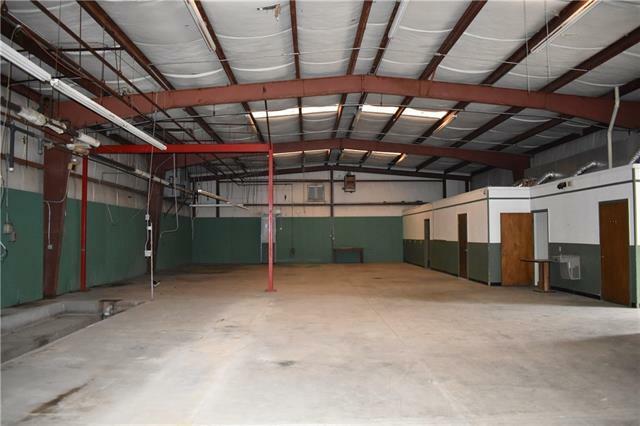 Has a large open space that is approximately 4517 of industrial/warehouse space plus 4 Offices with Lobby and 2 bathrooms. 3 Phase power, loading dock with two overhead doors. Paved Parking lot. 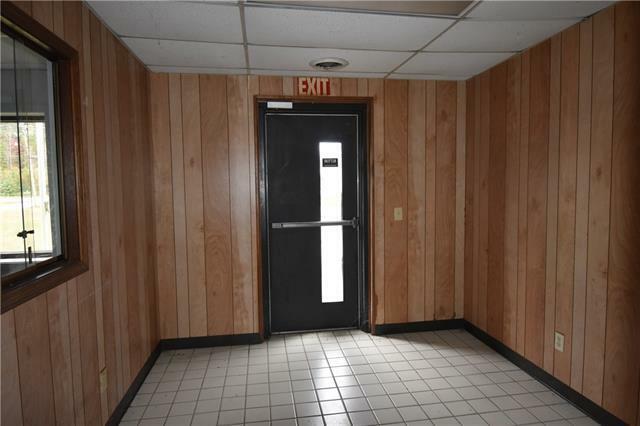 16 foot ceilings. 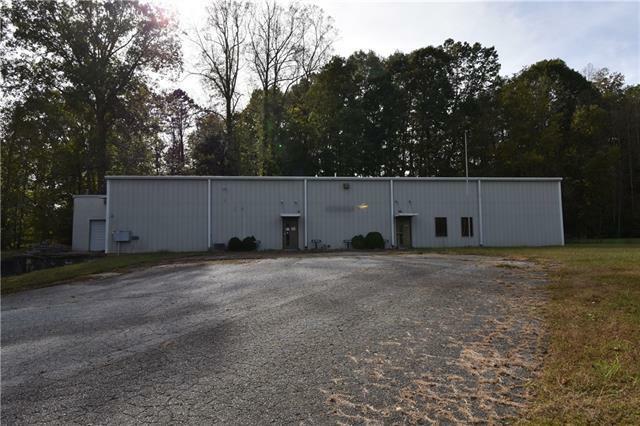 Building located next to UPS Distribution Center in Lenoir.